Anissa Rochester is a fashion savvy businesswoman earning stripes in the professional world of TV and Media. 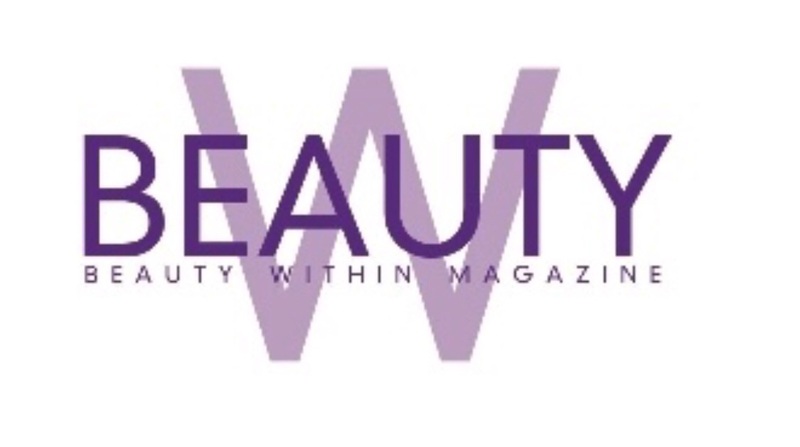 Seamlessly mixing her knowledge of beauty and style with her media skills she is currently producing an Entertainment and Lifestyle program entitled Beauty Within TV(BWTV) which is now Beauty Within magazine. BWTV has morphed into a high-quality online magazine. BWTV is a Entertainment Magazine for the fashion-affluent enthusiast, health/fitness, luxury lifestyle market and business (Fashion + Women in Business). We inform our viewers of luxury principles therefore the editorial segments illustrate the affluence of the contemporary fashion world, culture, food design, inspiring women all over the globe. BWTV’s diverse editorial lineup features a highly distinct mix of fashion shoots, artistic collaborations, fashion profiles, beauty, fitness, nutrition, relationships, and including “Success Within” focused on people of all ages, careers and nationalities.